Is there a National Oxygen Association? Sometimes new technology costs a bunch up front, but the thing that concerns me is the return on energy input vs out put The fact we are still talking about extracting hydrogent from various forms of fossil fuels is ridiculous. How is that of any benefit whatsoever? It would be preferable to utilize technology whose primary, secondary and tertiary purpose is not subsidizing the oil companies. TWS yeah there is the National Oxygen Association they will use oxygen to resuscitate the fuel cell industry after it dies from lack of pork funding by the feds. Pike how about using your legs and walking? Extracting hydrogen from natural gas cost half or even a quarter of extracting it by electrolysis of water. 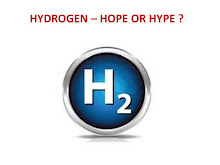 I am sick of folks who want to drive cars yet dream that hydrogen will come for free like the rain from the sky. Even rain is no longer free as we seed clouds. Pike time to get off the turnpike and onto the sidewalk. Alright Lindsay. This isn't very friendly, but I'll respond, this once. About your balloon. It’s not all about payload, it’s about staying in the air for long periods of time, flying specific routes silently and flying undetected so that it won’t get shot down. Something at which your balloon would fail miserably. Patrick this is going to be a hat trick. Products are measured by their market penetration. The Prius has sold one million and the FCX Clarity has so far leased 10 http://en.wikipedia.org/wiki/Honda_FCX_Clarity The Clarity has 100 kw fuel cell and per my information from Ballard a PEM fuel cell still sells for about $7,000 per kw so right there we have $700,000 for the fuel cell. I was being kind saying $400,000. To support my arithmatic I offerin you the following. Ballard is a leading member of your association and they reported their second quarter 2009 results with revenues from fuel cells of just over $9.65 million and that they sold 340 backup fuel cells and 12 material handling fuel cells. Their web site lists the maxiumm kw for material handling as 19.3 kw and the backup as 3.4 kw. Multiplying out the number of fuel cells sold in the quarter we get that they sold a mximum of 1,388 kw of fuel cells for a price of $9.65 million or $6,952 per kw. Maybe Honda knows that Bernie Madoff lost people's money by selling too many item for less than they cost. Honda is doing the FCX for the press and is willing to loose ten of fifteen million dollars for the publicity. Getting back to your good friends Ballard their end of 2008 balance sheet show they have retained earnings of minus $1.12 billion. This means they have had cumulative losses of 1.12 billion dollars over the years they have tried to perfect their fuel cell. They are the poster child of the money wasted on this betamax technology. Let's add the losses of some of your other members (Proton Energy Systems, Millenium Fuel Cell, Plug Power, Hydrogenics, FuelCell Energy) to Ballrd and these fool cell folks have lost over $3 billion collectively in their attempt to get this dead end to market. Add the government waste and well as the money invested by the major auto firms and this junk was given over $6 billion to go nowhere. Honda has placed 10 fuel cell FCXs in service. Give me a Break. Actually Give me a Brake and I will regenerate energy in the Prius. This sounds all very good to me. Patrick, how much longer do you think it is going to take until a hydrogen powered car costs the same as a gas powered car? I am in my late 50's, will I still be alive? If not, then I suggest the government spend tax payer’s money on something else and let private entrepreneurs work on the hydrogen car. Why do you continue promoting a lost cause? Lindsay - well done. Patrick says there is enough room for multiple areas of innovation, sure, but I'd argue that there isn't enough time or funds to explore these dead ends. 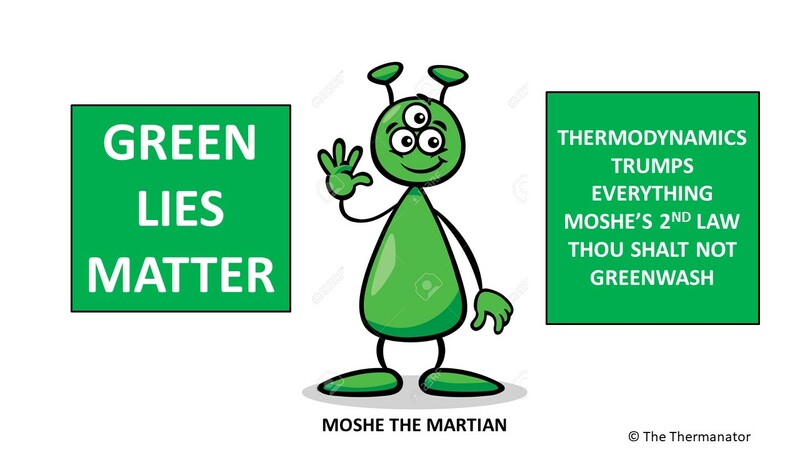 Imagine where $3 billion would get the US if it were put towards developing renewable energy that actually made thermodynamic sense... it would give large steps toward energy independence too.